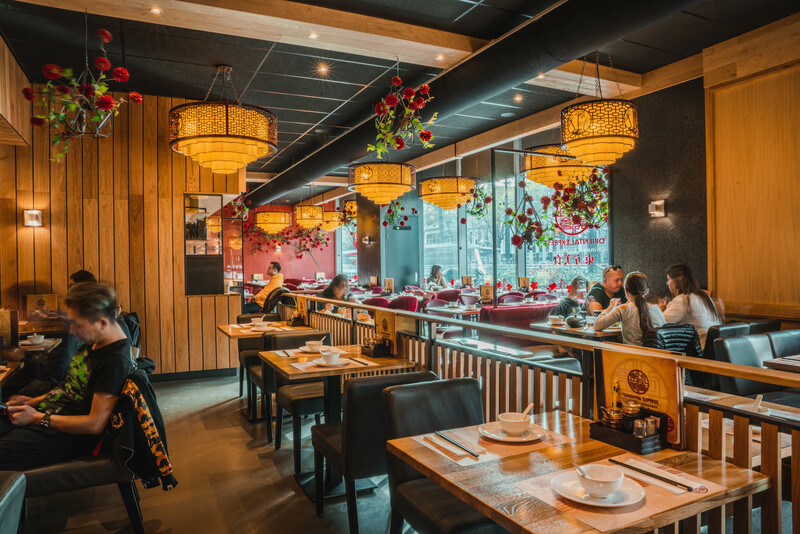 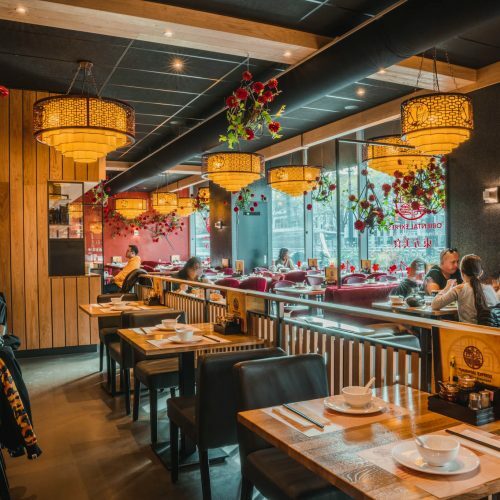 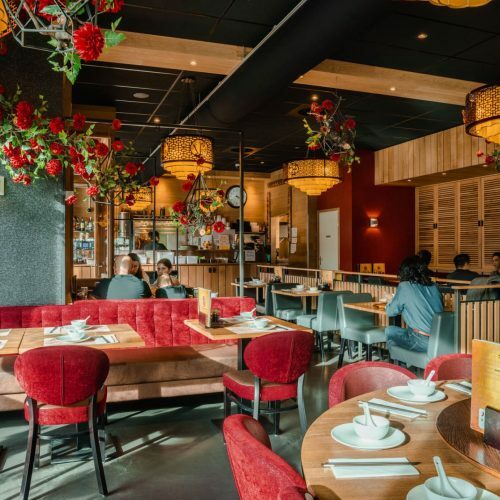 Welcome at Chinese restaurant Oriental Express, located at the Mauritsweg 2 in the city centre of Rotterdam. 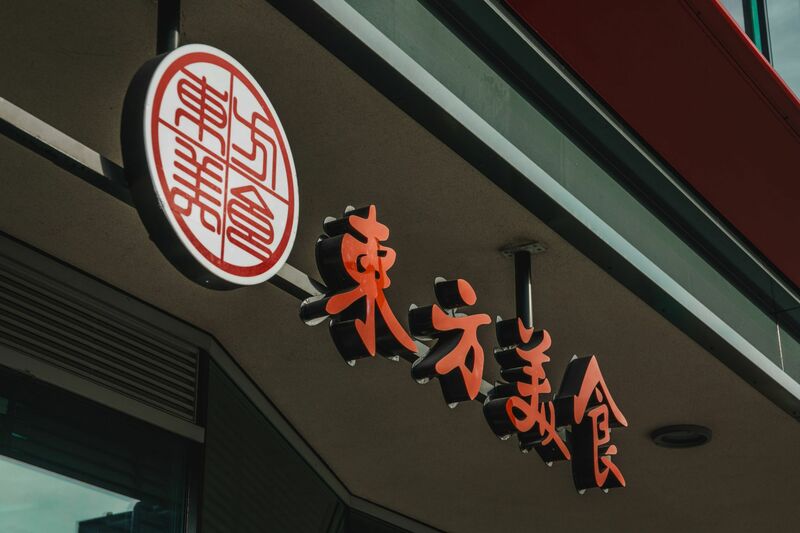 A place where authenticity and innovation meets. Young and old can enjoy out daily fresh Chinese dishes. 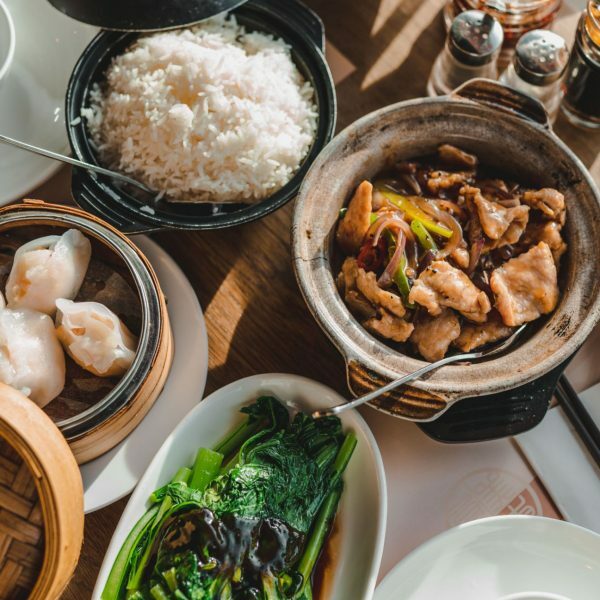 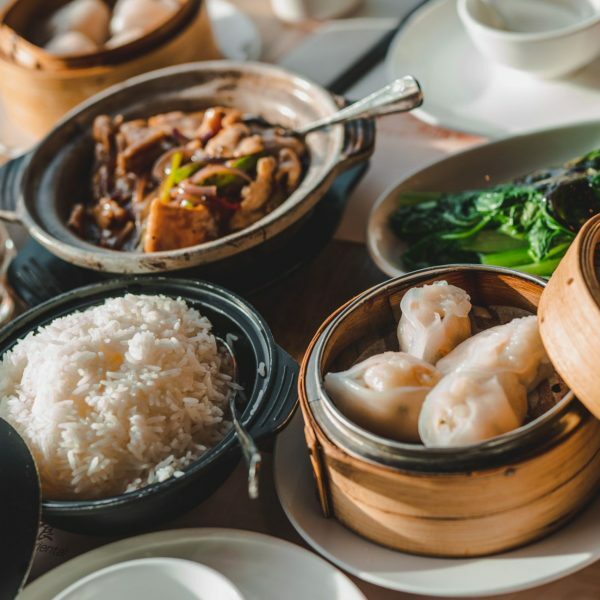 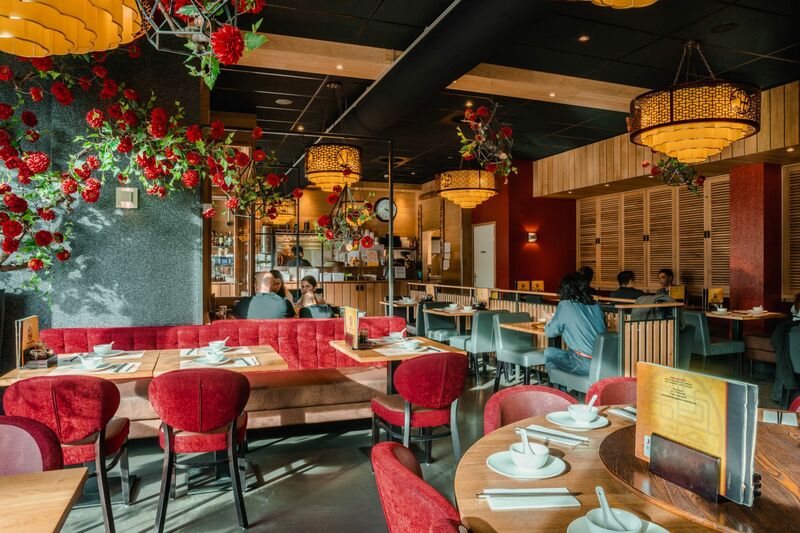 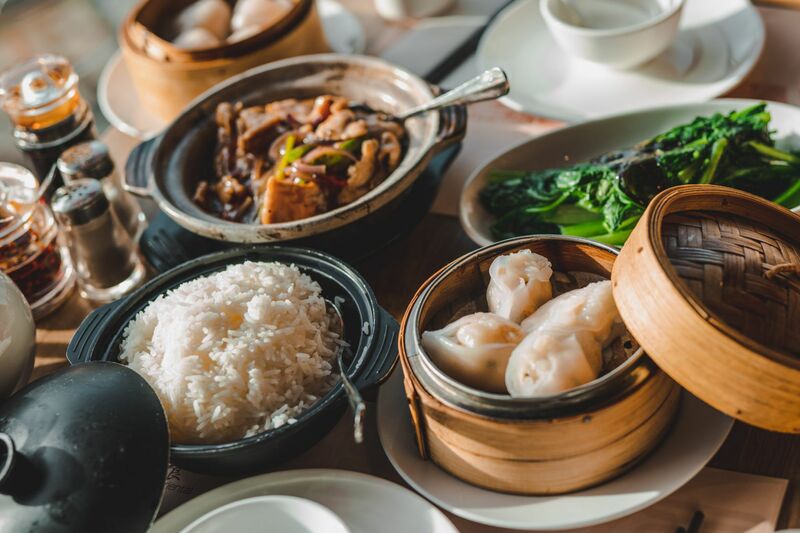 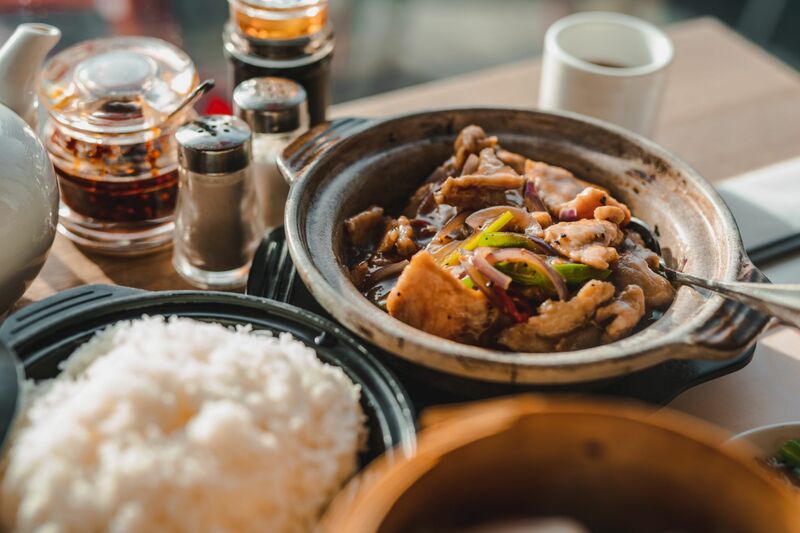 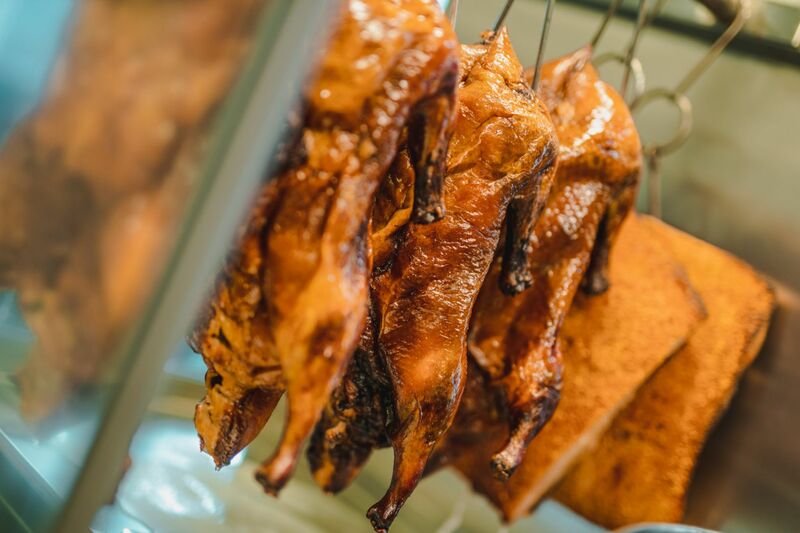 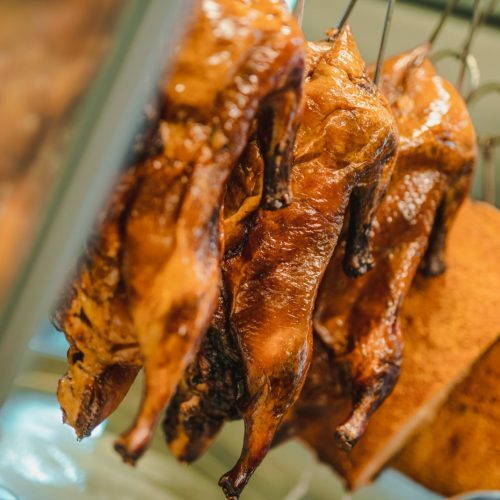 The Cantonese cuisine is our specialty, with its renowned and delicious Dim Sum dishes. 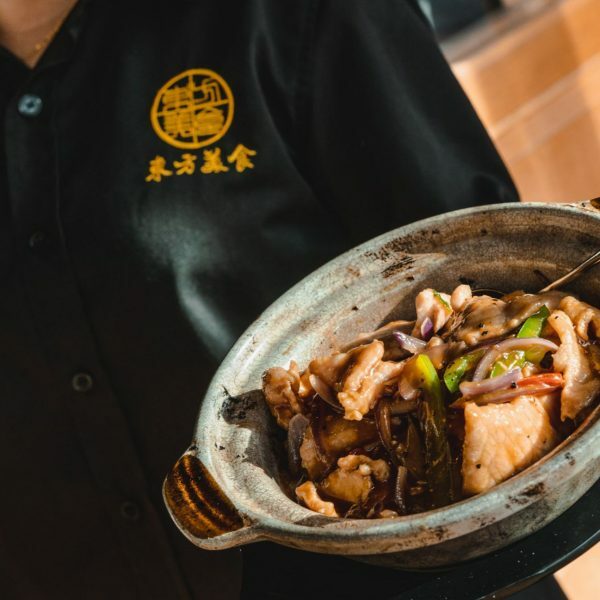 Take a look at our dishes. 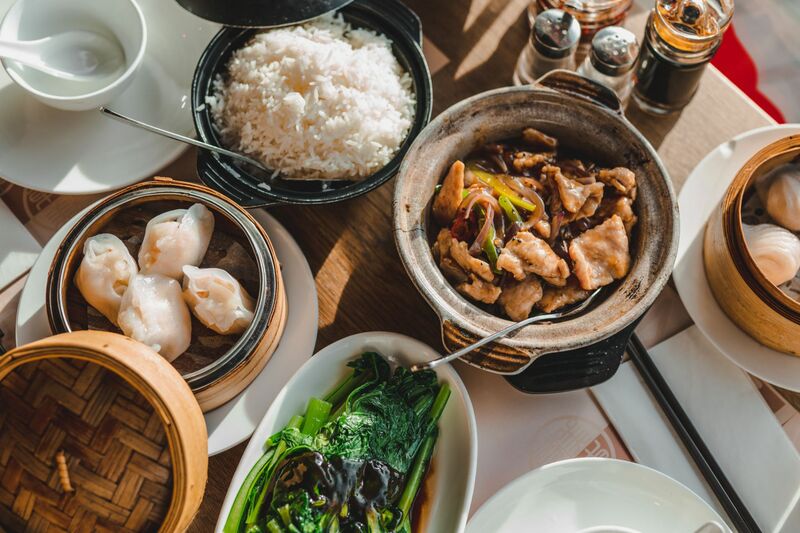 Enjoy the delicious Chinese dishes in our stylish decorated restaurant. 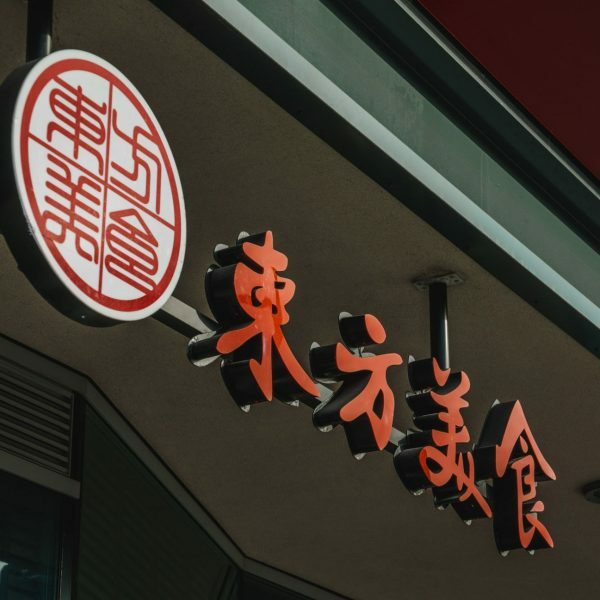 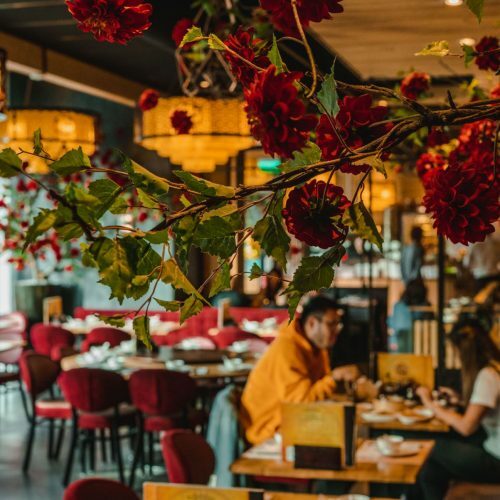 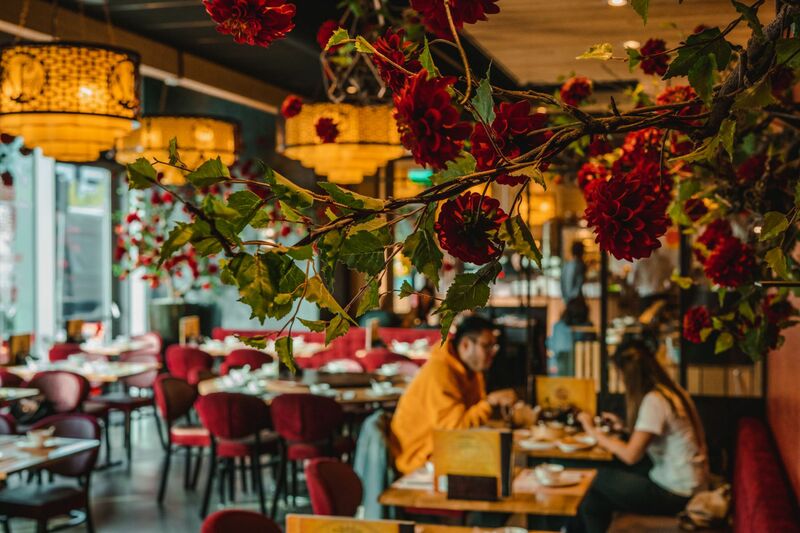 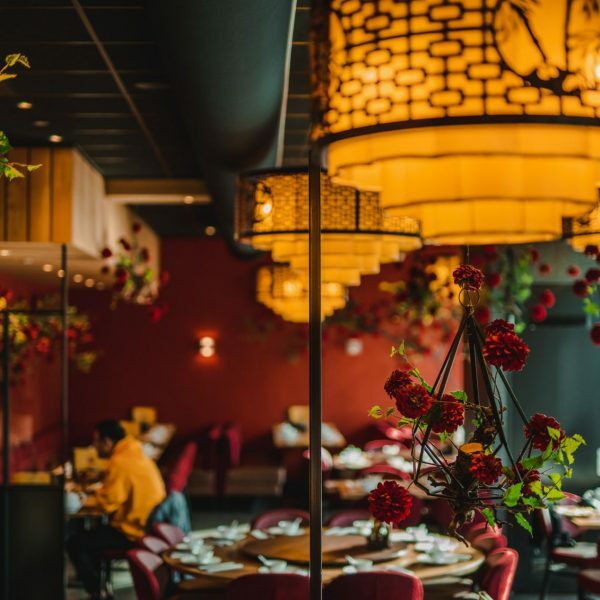 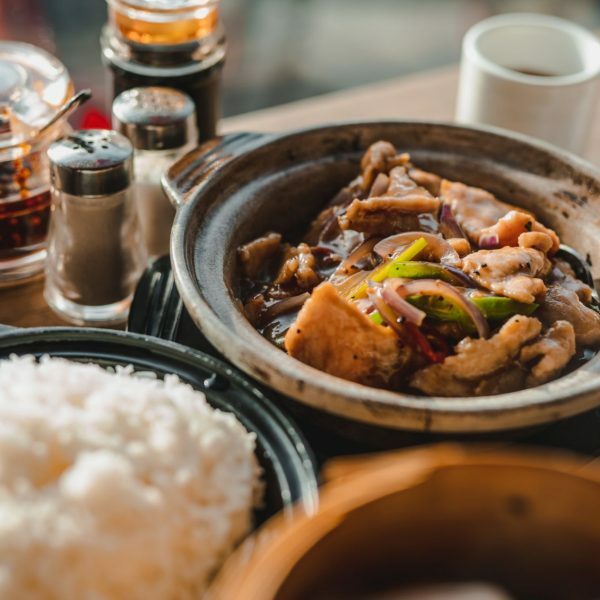 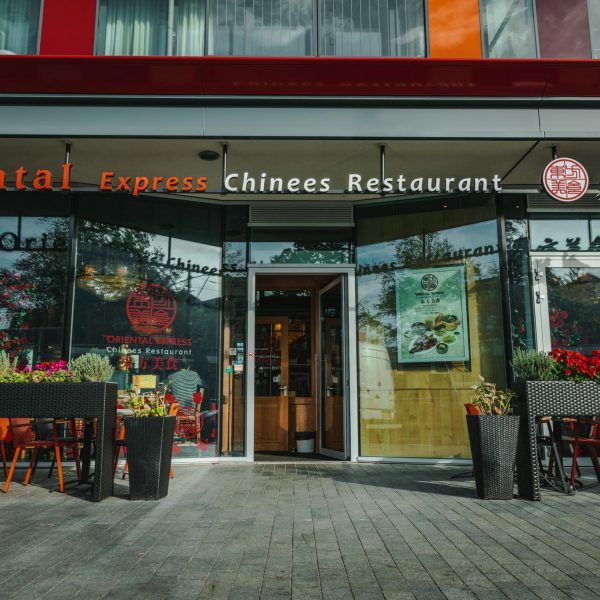 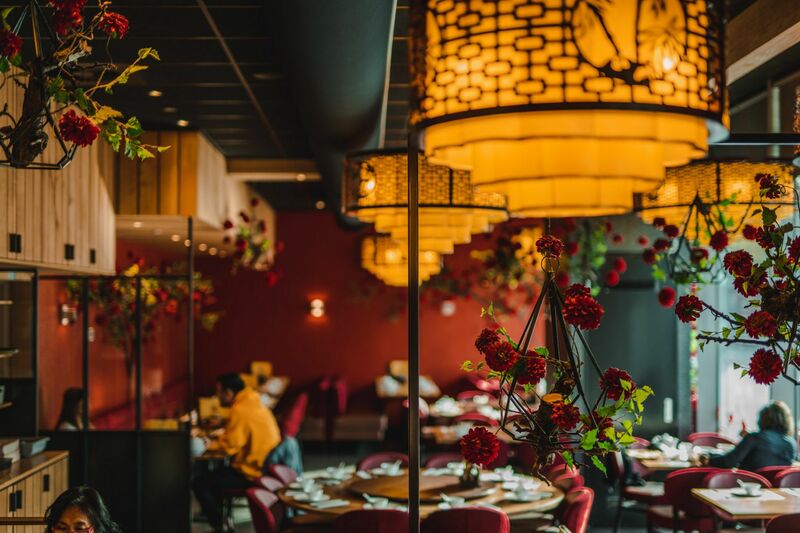 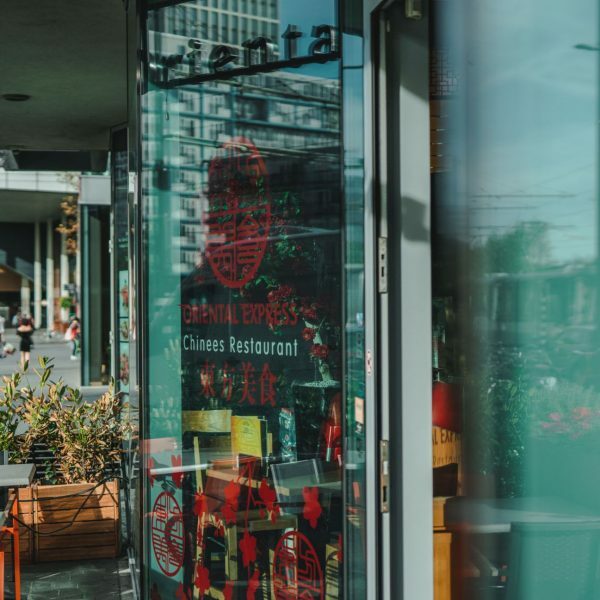 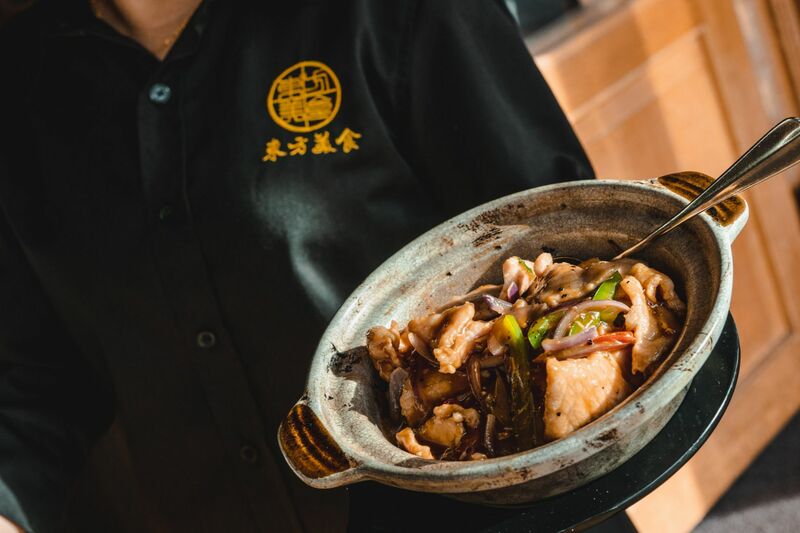 Whether you are looking for a quick bite, a business lunch or a large family dinner.. We are happy to welcome you at restaurant Oriental Express. 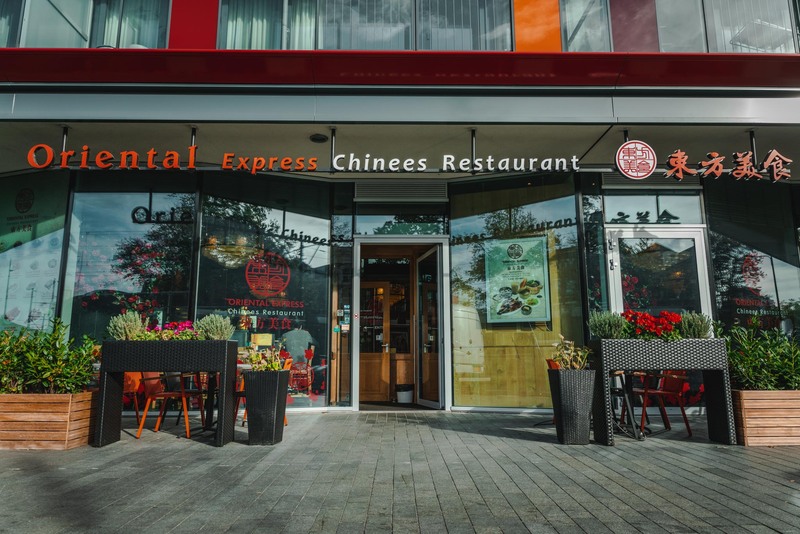 Oriental Express is at 10 minutes walk from Rotterdam Central Station. 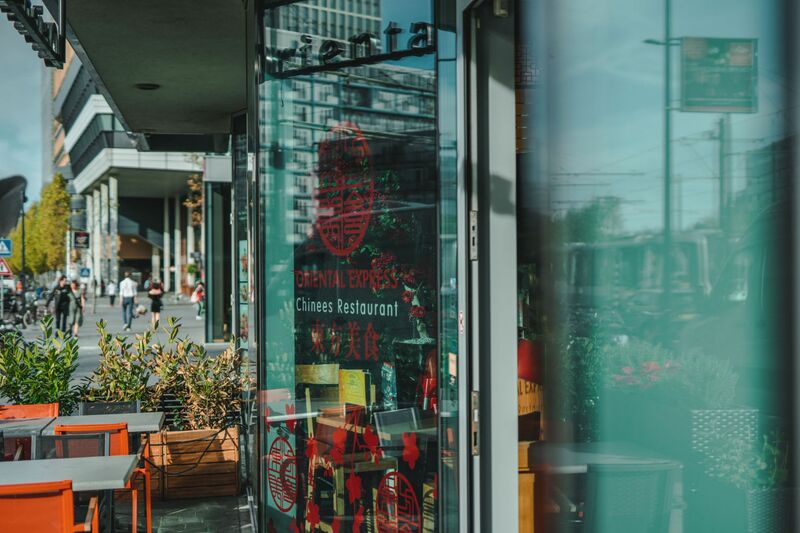 The nearest parking garage is located at Schouwburgplein 1.